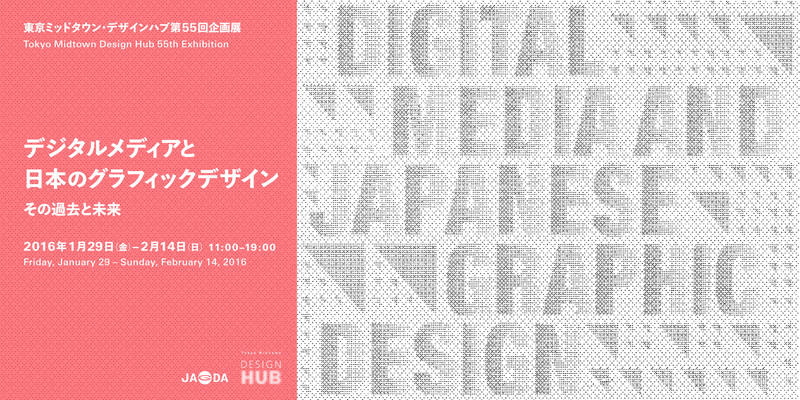 Tokyo Midtown Design Hub presents an exhibition “Digital Media and Japanese Graphic Design–Its Past and Future” from February 29 Fri-February 14 Sun, 2016. 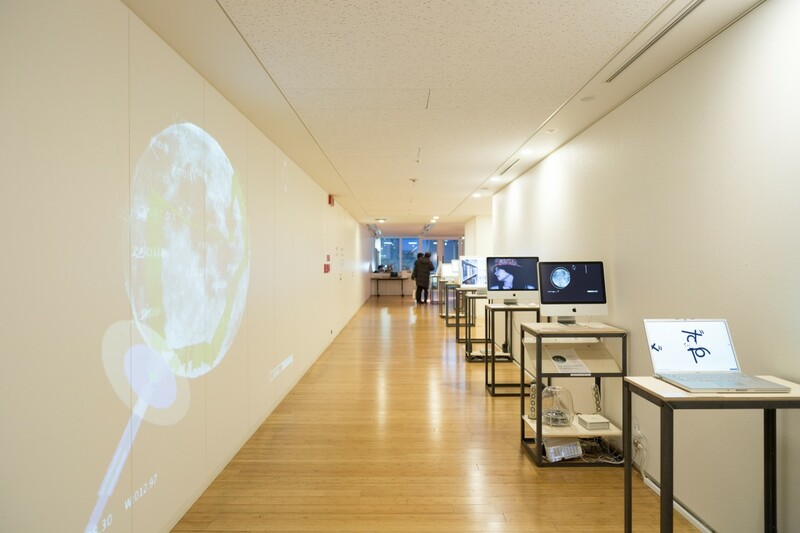 With the evolution of technology, digital media continues to change and prevail. 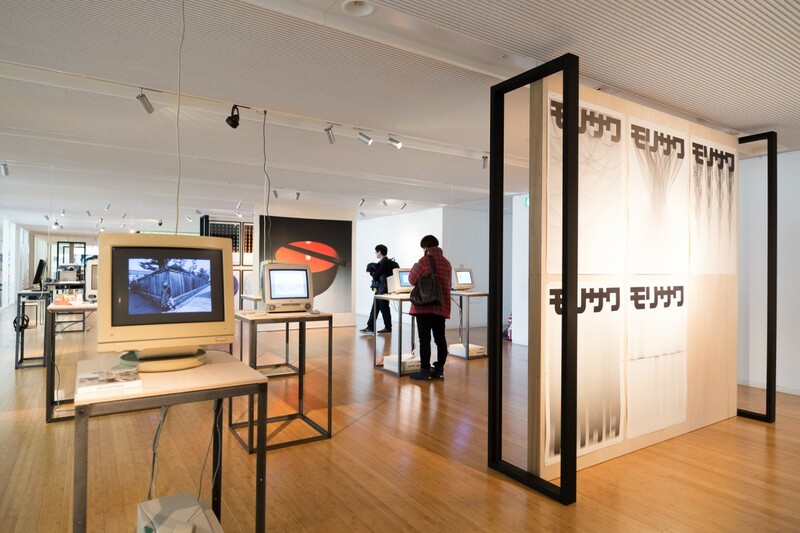 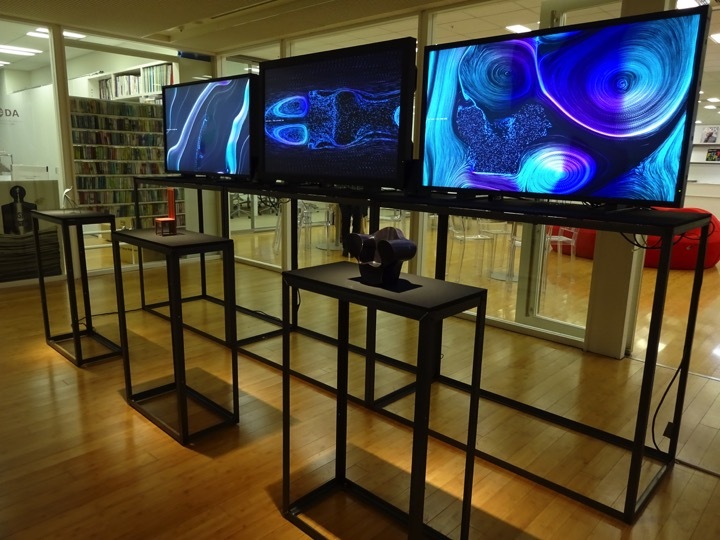 This exhibition focuses on graphics based on computing techniques and digital media with digital environment such as internet as its playing field. 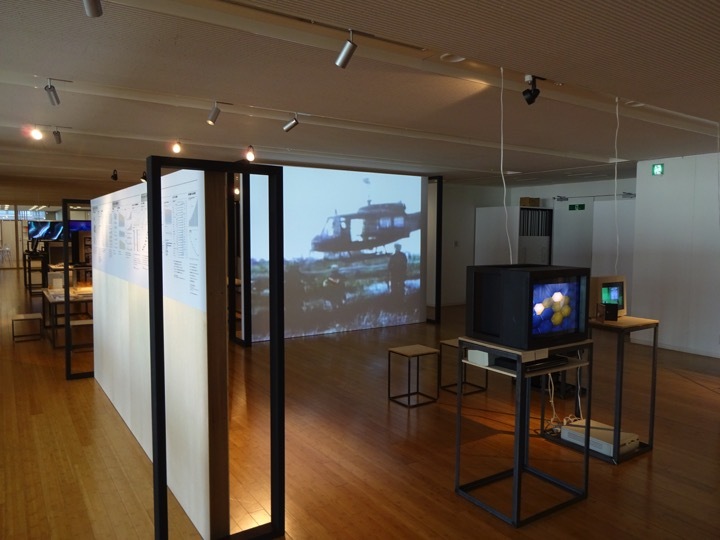 Classifying the relationship of computer and graphic design by periods – Pre-Digital Media (before 1970s), CG (1980s), Multimedia (1990s) and Web Advertising (2000s) – we present pioneering works which utilized computer not as a tool but as an environment or a material. 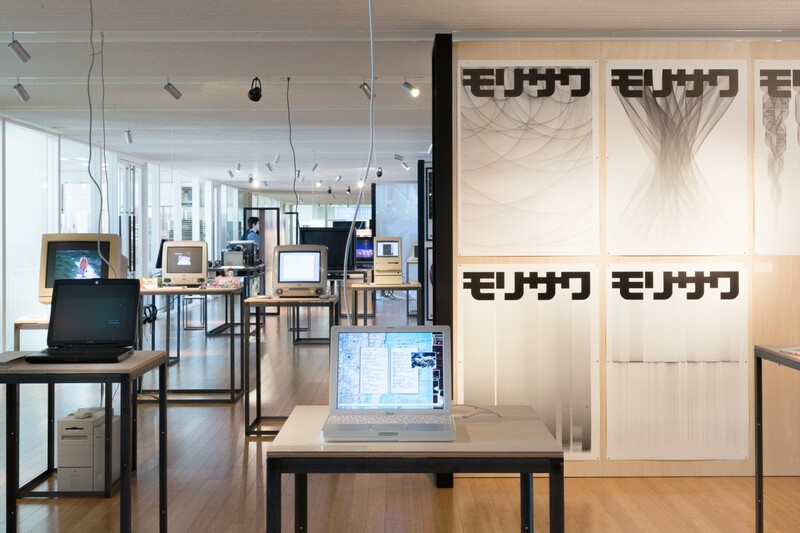 Assuming the era of technological singularity (beyond 2045), when the explosive development of AI makes the future model unpredictable, as near future, we present works that suggest the future of graphic design with new media. 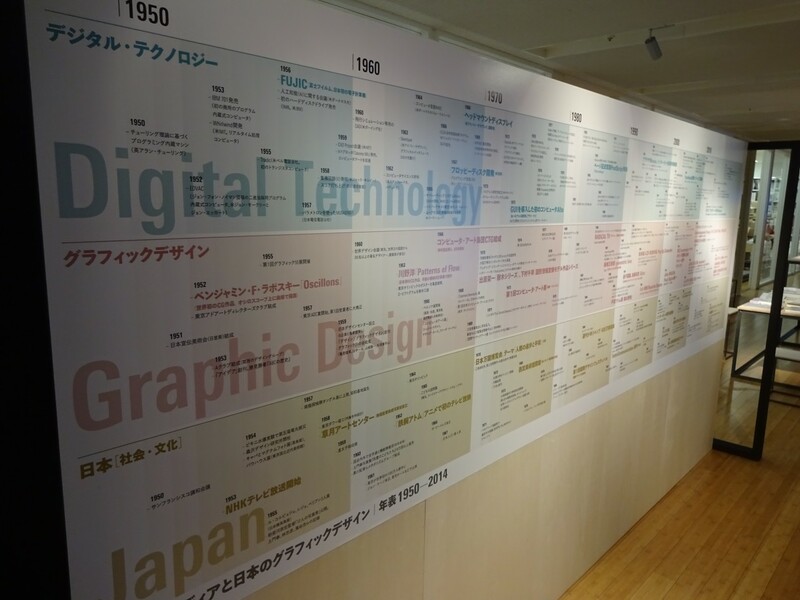 Produced by Japan Graphic Designers Association Inc.
Cooperation: Department of Information Design, Tama Art University; Tama Art University Museum; Computer Graphic Arts Society; Too Corporation; Morisawa Inc.